Brenda @ It's A Beautiful Life: TO DO or TA DAH? Finally opened my computer and found these lovely yellow poppies on your site. Makes me long for spring on this cold winters day. I will have to see if i can find something yellow to warm me up. Thanks, Evelyn, for stopping by! Yellow is so cheery, for sure. As you know my whole house seems to be painted in yellow. Lin, You made me chuckle with your description of your vacuum cleaners. Thanks for popping by. Darn it! And here I thought I had come up with the concept of To-Do's and Ta-Da's all by my lonesome. Ta-Da lists are always far more rewarding than To-Do lists for me. I love your bright and cheerful blog banner! And thank you for visiting my site so that I can come and find yours. To make a Ta Dah list sounds like a wonderful option than those dreary to do lists. I'm looking forward to exploring your blog. Hi Brenda - have already visited your "Pink" site and found my way here. 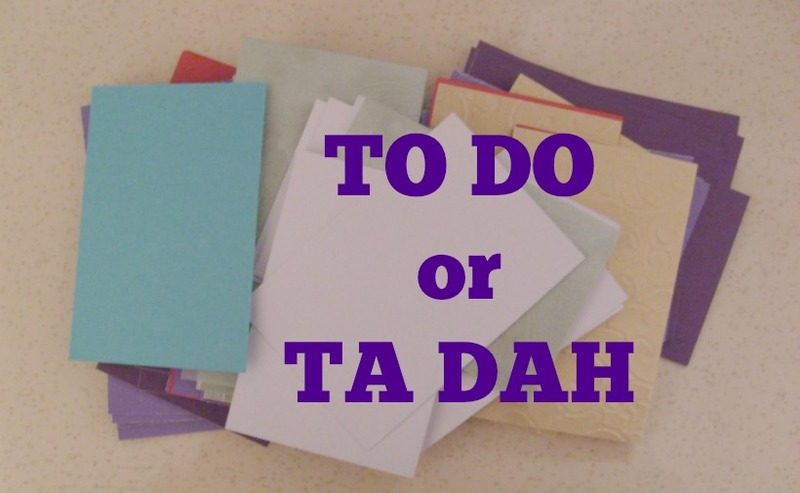 Great post - what a fantastic idea, much more upbeat and inspiring to have a TA DA list. I usually have a TO DO list but will begin my new look list TODAY! 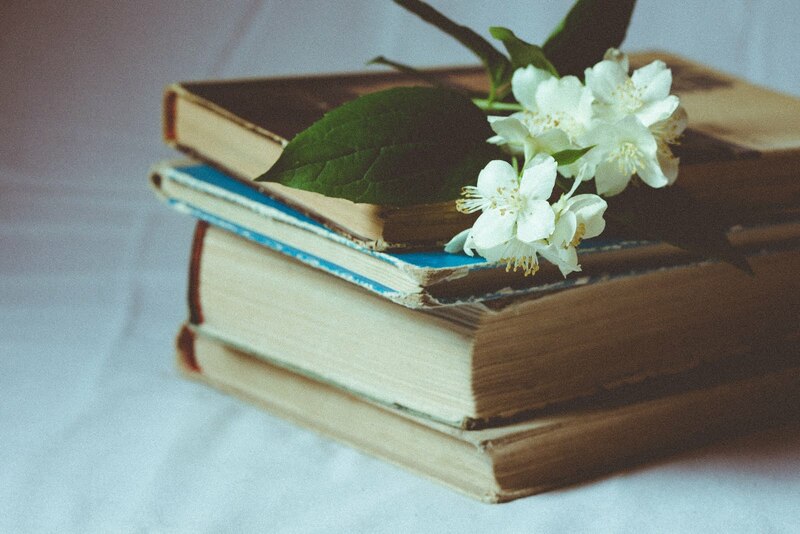 Love the beautiful flowers at the head of the page. 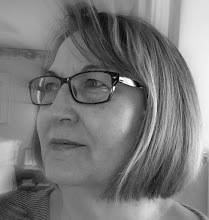 Brenda, thanks so much for visiting my blog all the way over in Africa :) I'm glad to have found yours, and just have to say how much I love your header photograph - it's really lovely ! Cindy, If it's any comfort, the TA DAH was not my original idea either, I just honed it to suit me. And besides, you know what they say about great minds thinking alike... (smile). Thanks, Lorrie, for your delightful comment. 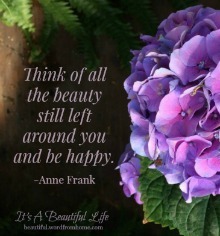 And, Anne, you always add some sweetness to my day. Lynda, how quickly we can 'fly' to the other side of the world with our magic carpet blogs! It is magic!